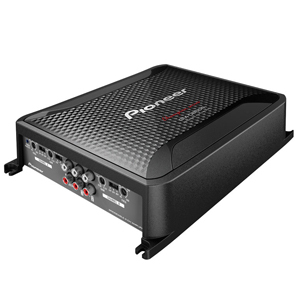 The EN-3004 4 channel amplifier boasts an impressive 1800 Watt power output, designed with Class-AB amplifier technology for excellent distortion characteristics and good power efficiency. 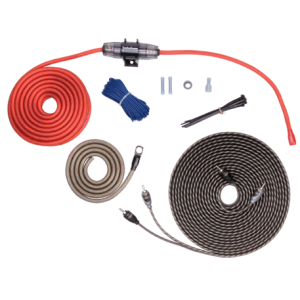 FUSION has created a flexible installation solution with both high* and low level input connections as well as OEM compatibility for owners of current model VW and Audi vehicles. 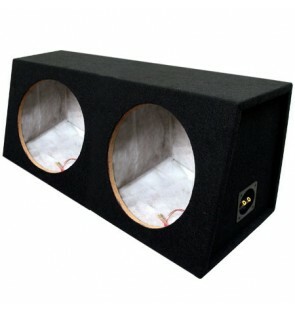 The advanced 4-way protection circuitry and integrated cooling fan ensures safe and sustained high performance. 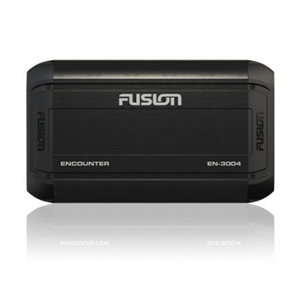 FUSION has equipped the Encounter range with stylized end caps for discrete cable connection protection and a heavy-duty connection block for maximum current delivery. Encounter offers distinctive good looks, versatile connectivity and affordable high performance, which can only be described as ?Out of this world?.